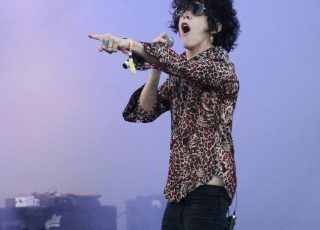 On September 8th, LP arrived to Russia. Her day started with promo stuff, including interview for Life Новости, that was streamed live via Facebook. You can still watch it by clicking here. 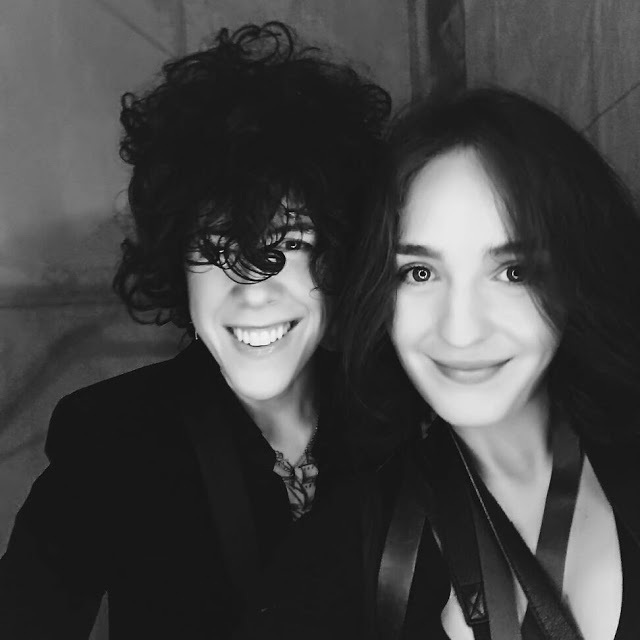 On her arrival to Russia, LP also announced tour for Russia that will take place in March 2018, for dates check ‘Dates’ section on the blog. 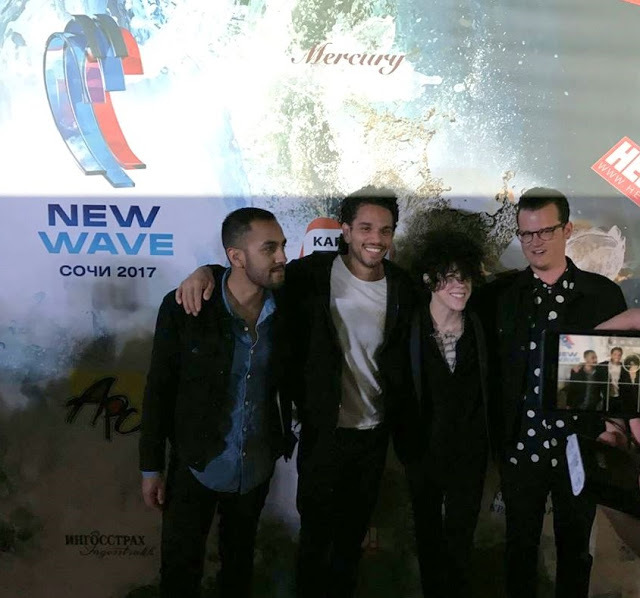 Later tonight LP was a guest star at a gala concert opening contest ‘New Wave 2017‘ at a New Wave Hall in Sochi. New Wave (Russian: Новая волна) is an international contest for young performers of popular music founded in 2002 by the Russian composer Igor Krutoy and Latvian pianist and composer Raimonds Pauls and later enhanced by the Russian superstar Alla Pugacheva. For many years, the ‘New Wave’ International Contest of Young Pop Singers has been a major event on the cultural scene of Russia, in neighboring countries and beyond. The great interest of millions of viewers cheering for Contestants and the Contest’s concert programs is the indication that the New Wave has become a highly anticipated annual international music award. For full history of the contest click here. In 2017, the Contest Organizing Committee received more than 12,000 applications. Professional Jury had selected 14 finalists from 9 countries of the world after the semi-finals, and these finalists came to Russia to fight for their victory from September, 8 to 14. Finalists will be judged by the professional jury. The Jury is presided by People’s Artist of Russia, composer Igor Krutoy. 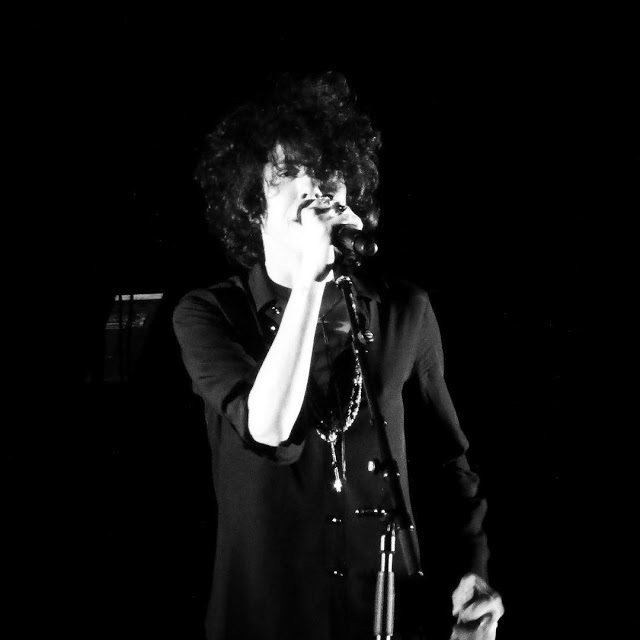 Tonight, as a special guest (and the most fashionable one) LP sang 4 songs in total. She started with ‘Other People’, followed by ‘Suspicion’ along with ‘When We’re High’. 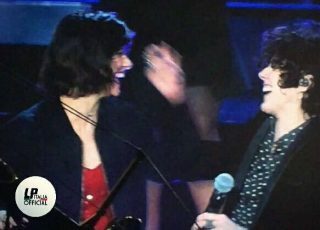 LP finished with her biggest hit (so far) – ‘Lost On You’. Arsen (@arsenairapetov), streamed live LP’s set via Instagram, and again I’ve managed to save it and you can watch it by clicking here. Or you can go to his Instagram account and view it there, though it will be deleted after 24 h, as it is with lives & insta-stories. Now, I would also like to mention Alia, little girl, who was travelling to Sochi with a big dream: “Dear LP, I want to hug you, give you flowers, I’ll sing with you. I can not wait to see you, I’ll come to Sochi just for you!!!! Your voice is very beautiful. I also sing at my music lessons. I also dream of becoming a star like you. My biggest dream is to sing with you. And I’m sending you kisses!!! Wish you a strong health, a lot of songs, and always stay beautiful as you are!!! !” ??????????????????”. 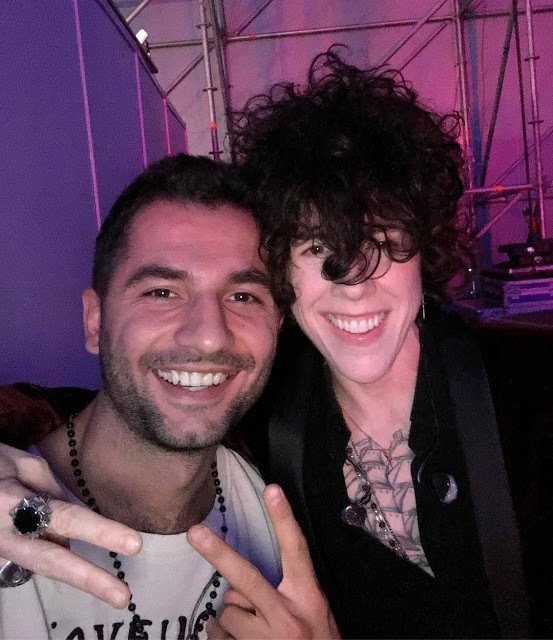 Thanks to good souls of Evgenia / FB page Letters to LP /Instagram: @allstraaange; as well as Instagram magic with help of @iamlp_fan_ru, LP did notice this wish, as she wrote: “I want to meet her tonight! !”, and she made Alia’s dream come true! Very happy for Alia! I’m sure her mum @olga.norova is very proud of her little girl.That’s all for now. I will be looking for some official videos of LP’s concert and hopefully some photo-gallery of pictures. I will be updating my post tomorrow. 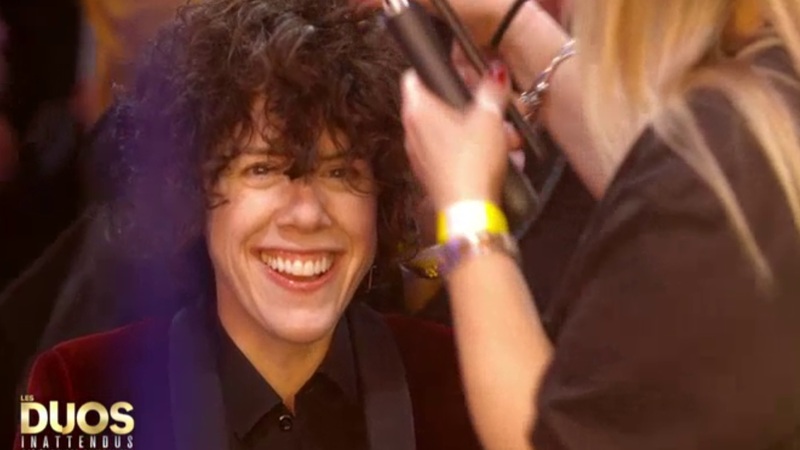 Update: Interview with LP conducted before her concert can be found here. It’s in Russian, so some of you will need help of translator. Gallery of images here, here, here & here – this one has also short video reportage. HQ video of LP performing ‘Lost On You’ is here. Another interview with LP can be found here. And here‘s really great gallery of images from the gala concert. 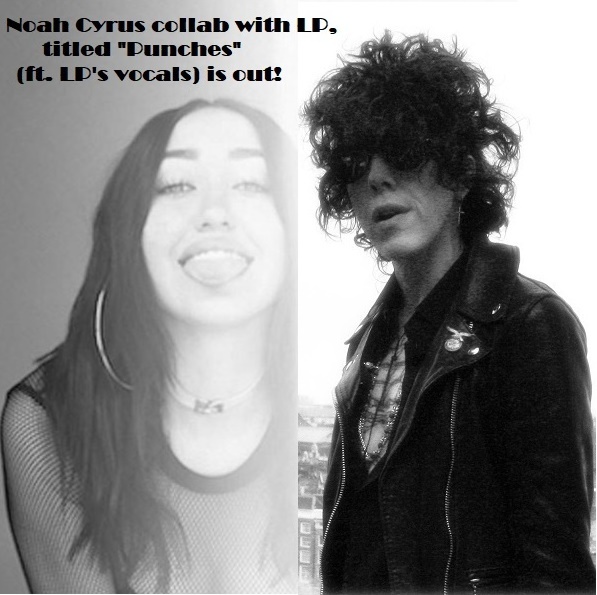 ‘Live on the Green’ in Nashville & round up of LP’s news – ncluding new interview!